As one of California’s largest independently owned rehab providers, we continue to guide our customers through the changing healthcare landscape by offering not just exceptional therapy, but exceptional business support services. Continuity across the continuum of care. We help you offer exceptional therapy across all levels of care with customized rehabilitation programs, while also improving patient transitions through individual levels of care. And as patients progress, we can coordinate with home health agencies to provide campus-based outpatient services and in-home therapy services. We support a full range of care in multiple settings. We support a full range of care throughout California. 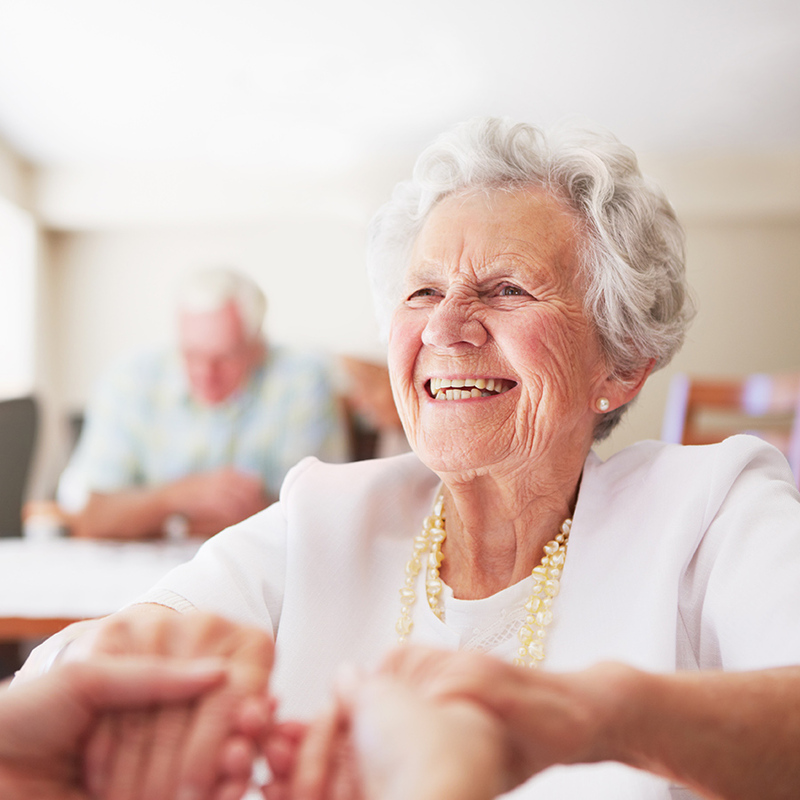 Receive our free white paper on industry trends in senior rehab services. Support is part of the package. PartnershipPlus. For the care of your business. Beyond quality therapy, we offer consultation services for other areas of your business, too. This includes census development, staff training, denial/audit management, healthcare reform compliance, and risk management. We offer a variety of interdisciplinary, customizable programs focused on improving the quality of life for your residents/partners. STRIVE! Strength through restoring independence, vitality, and energy. A unique, outpatient therapy and wellness program, STRIVE! is specifically designed to help seniors who reside in independent and assisted living communities. The STRIVE! program is centered on wellness and prevention, and is designed to help seniors achieve and maintain their highest level of function and maintain independence levels as long as possible. Please answer the following questions to receive your complimentary white paper.